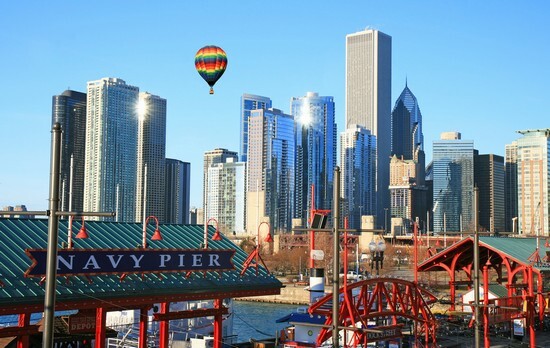 “Using Activity Based Costing to Identify the Cost to Deliver IT Services” will be presented by the University of Illinois at Chicago and WTC Consulting, Inc. during the NACUBO 2016 Annual Meeting on July 18, 8:30-9:45 a.m. in Concurrent Session IV. What is the best way to determine the cost of IT, generate forecasts, and benchmark against peers? These questions drove an activity-based costing project by the University of Illinois at Chicago (UIC) and WTC Consulting, which identified 190 Basic Products and Service Elements (BPSE™) in the university’s central IT department. The elements formed a transparent picture of IT roles, activities, and costs, creating the basis for a new rate and funding strategy that yielded a bundled common services model. Hear the project leaders describe cost drivers, methodology, rate philosophies, campus engagement, and implementation challenges. The panel will also address using results to allocate IT costs, evaluating outsourcing targets, identifying cost-cutting goals, and more. ● Learn different rate and funding philosophies that work in higher education. ● Discover that not all metrics for comparison are created equal. ● Find out which decision-making structure builds buy-in from the start. Be sure to visit WTC Consulting, Inc. in Booth #404 during the NERCOMP 2016 Annual Conference, held on March 21-23, 2016, in the Rhode Island Convention Center in Providence. The theme for this year’s conference is “Annual Conference: Celebrating 60 Years of NERCOMP.” The theme reflects how NERCOMP has brought together the innovative and committed community of higher education IT professionals located in the nine eastern states for 60 years. 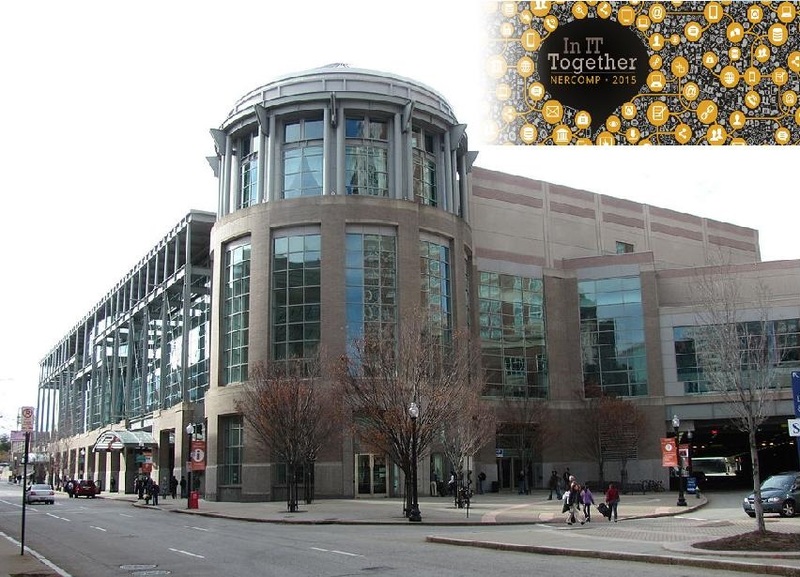 The conference plays a pivotal role in bringing the community together, connecting peers, sharing successes (and failures), and enhancing the collective learning of the 550 attendees. The Program Committee has put together an intensive two day program around six key topics. NERCOMP’s mission is to enhance the communications and dissemination of information related to the use of computers, networks and information technology in education, academic research and education throughout the Northeastern United States. Its 280 plus member institutions are located in Connecticut, Massachusetts, Maine, New Hampshire, New Jersey, New York, Pennsylvania, Rhode Island, and Vermont. NERCOMP is an associate of EDUCAUSE. 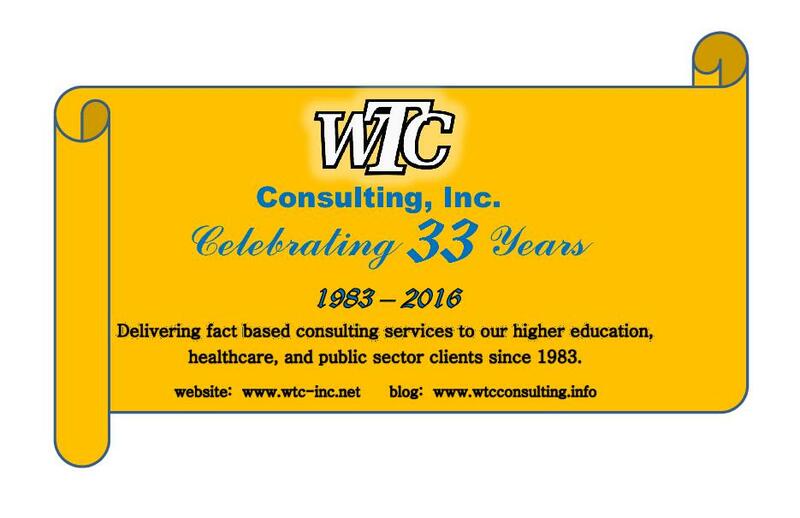 WTC delivers fact based consulting services to higher education and healthcare clients. Since 1983, WTC has helped organizations solve their most complex financial, technical, operational, and organizational issues related to information technology, networking, and telecommunications. The success of the WTC approach is based on four characteristics: Structure, Understanding, Simplicity, Experience. To learn more about WTC Consulting, Inc. visit www.wtc-inc.net and our blog www.consulting.info. WTC Consulting, Inc. will exhibit at the EDUCAUSE Connect event, held March 2-4, 2016 at the Denver Marriot City Center. The theme of the event is “Solve, Network, Grow.” EDUCAUSE Connect creates highly interactive, action-driven professional development experiences focused on finding workable solutions, connecting people’s experiences, building professional networks, and growing individual and collective understanding of higher education issues. During the event, the 250 participants will select one of four learning themes drawn from the Top-Ten IT ISSUES. Additional event opportunities for the attendees include Corporate Displays, The CIO Experience, and two new EDUCAUSE programs: Management Boot Camp and New IT Managers Program. EDUCAUSE is a nonprofit association whose mission is to advance higher education by promoting the intelligent use of information. EDUCAUSE helps those who lead, manage, and use information resources to shape strategic IT decisions at every level. More than 1,800 colleges and universities and more than 300 corporations create a network where valuable perspectives on IT strategies are shared. WTC delivers fact based consulting services to higher education and healthcare clients. Since 1983, WTC has helped organizations solve their complex financial, technical, operational, and organizational issues related to information technology, networking, and telecommunications. The success of the WTC approach is based on four characteristics: Structure, Understanding, Simplicity, Experience. To learn more about EDUCAUSE visit www.educause.edu. Be sure to visit WTC Consulting, Inc. in Booth #105 during the 98th Annual American Council on Education (ACE) meeting and exposition at the San Francisco Marriot Marquis, March 12-15, 2016. ACE 2016 is the country’s premier higher education event, bringing together nearly 2,000 higher education leaders to network with one another and hear from College and University presidents discussing the most pressing issues of the day. ACE is the nation’s most visible and influential higher education association. ACE represents the presidents of more than 1,700 member accredited, degree-granting institutions, which include two-and -four year colleges, private, and public universities, and nonprofit and for-profit entities. The organization collectively promotes, protects, and advocates for students, faculty, and administrators in higher education. ACE members represent almost 70% of all students in accredited, degree-granting institutions. WTC Consulting, Inc. is a leader in fully integrated activity based consulting, rate and funding models, and rate implementation for information technology. Since 1983, WTC has helped many ACE members with the facts they need to make informed decisions for IT strategic planning and the annual budget process. The success of the WTC approach is based on four characteristics: Structure, Understanding, Simplicity, Experience. To learn more about ACE and ACE 2016 visit www.aceannualmeeting.org. To learn more about WTC Consulting, Inc. visit www.wtc-inc.net and our blog www.wtcconsulting.org. The California Chief Information Systems Officers Association (CISOA) and the California Community College Banner Group (3CBG) have teamed up to hold this conference for a third time. The conference attendees are IT professionals from the California Community Colleges, the largest system of higher education in the nation with 2.1 million students attending 112 colleges. The organizations have come together to present a unified set of sessions that will address many of the topics of the IT professional in management, security, information systems, and IT curriculum. Founded in 1987, CISOA provides direction to information professionals in California community colleges and increases recognition of the value and necessity of information systems for effective planning and campus management. CISOA offers its members a yearlong CISOA Certification Program, which certifies individuals for roles as Chief Information Systems Officers in the California community college system. 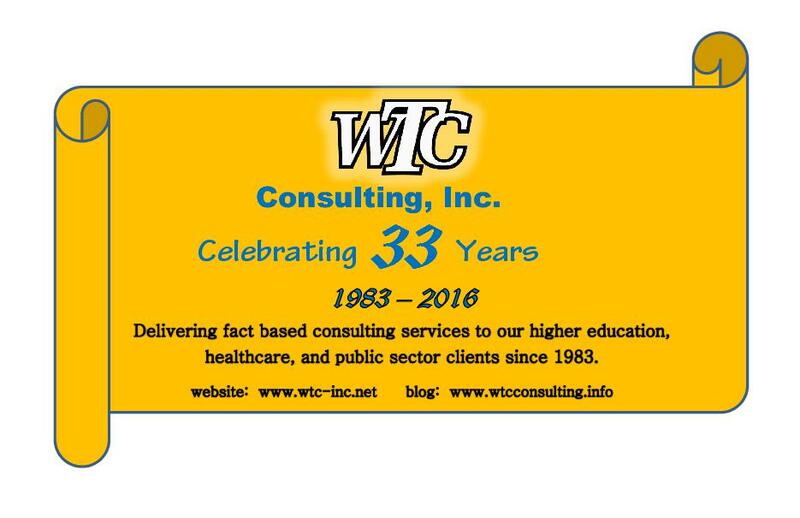 WTC delivers fact based consulting services to higher education and healthcare clients. Since 1983, WTC has helped organizations solve their most complex, financial, technical, operational, and organizational issues related to information technology, networking, and telecommunications. The success of the WTC approach is based on four characteristics: Structure, Understanding, Simplicity, Experience. To learn more about the CISOA & 3CBG Conference visit www.cisoa.net. To learn more about WTC Consulting, Inc. visit www.wtc-inc.net and our blog at www.wtcconsulting.info. TASSCC 2015. WTC presents at the TASSCC 2015 Annual Conference in San Antonio, Monday, August 3rd. Information Technology – Here are the Costs. Show me the Value. To present a methodology and findings for identifying products, services, lines of business, and value delivered by an IT operation. How much does IT cost? How can we do IT cheaper? How will we pay for IT? Where’s the value? These questions drove a detailed study of Information Technology costs at the University of Texas Southwestern Medical Center (UTSW) in Dallas. For this study, IT and financial executives at UTSW partnered with technology cost experts from WTC. Over a six-month period, WTC specialists examined the institution’s $85M IT operating budget for Fiscal Year 2014. Every dollar spent on FTE and non-FTE expenses was identified. From this evaluation over 300 Basic Products and Service Elements (BPSE) performed by the University’s central IT department were identified. These BPSEs were then organized into IT Lines of Business. Together this information delivered a transparent picture of IT operations spend, and clearly defined the activities and cost of a large Health Information Technology operation. The presenters described the study drivers, and the methodology. They also discussed how this information could be used to allocate IT costs; evaluate outsourcing targets; identify cost-cutting goals; and more. WTC Participates in HEALTHCARE FACILITIES Annual Conference. Be sure to visit WTC Consulting, Inc. in Booth #317 during the 28th annual HEALTHCARE FACILITIES symposium and expo (HFSE), October 6 – 7, 2015 at the Navy Pier in Chicago. The mission of the Healthcare Facilities Symposium & Expo is to create a multi-disciplinary environment that inspires attendees to evoke change and the advancement of a better delivery of healthcare through the physical space. Competitors, clients, and colleagues come together as friends to collaborate, share research, hear fresh perspectives and participate in the ever changing conversation of our industry. This year’s Healthcare Facilities Symposium & Expo will focus on the intersection of design and wellness to serve the community of 2015 and beyond. A comprehensive focus on wellness begins long before the first caregiver interaction! The impacts felt throughout the entire healthcare community are real and significant, as business models shift, treatment plans change and consumer become more sophisticated, involved and independent. 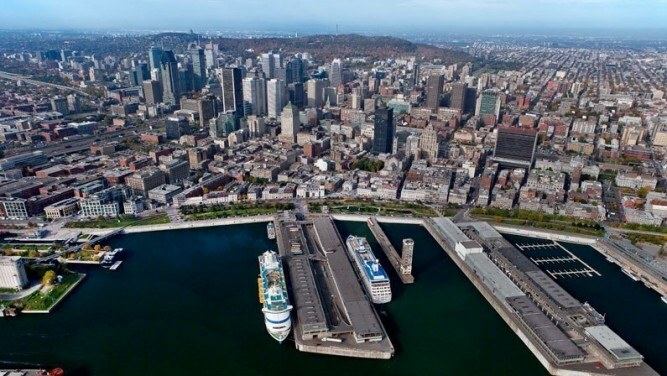 This event connects all stakeholders responsible for the planning, design, construction and operations, of healthcare facilities. 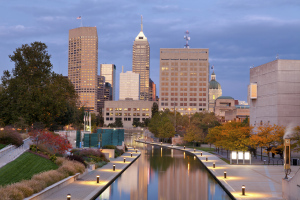 Be sure to visit WTC Consulting, Inc. in Booth #1624 during the EDUCAUSE Annual Conference at the Indiana Convention Center on October 28 – 29, 2015 in Indianapolis, Indiana. The show theme is titled “The Best Thinking in Higher Education IT.” More than 4,000 attendees and 275 exhibiting companies will participate. Advancing the Academic Missions (includes Teaching and Learning). Analytics, Business Intelligence, and Data Management for Planning. Digital Scholarship, Libraries, Publishing, Curation, and Open Access. Leading and Partnering Strategically across the Academy. EDUCAUSE helps those who lead, manage, and use information technology to shape strategic decisions at every level. EDUCAUSE actively engages with colleges and universities, corporations, foundations, government, and other non-profit organizations to further the mission of transforming higher education through the use of information technology. Through various programs and activities, EDUCAUSE and its members contribute to thought leadership on major issues, help clarify the current environment, document effective practices, and highlight how emerging trends and technologies may influence the evolution of IT in higher education. EDUCAUSE members are at the crossroads of important higher education issues and address a spectrum of challenges including enterprises systems, strategic leadership, teaching and learning, cybersecurity, identity management, and more. Membership is open to institutions of higher education, corporations serving the higher education information technology market, and other related associations and organizations. A comprehensive range of resources and activities are available to all interested employees at EDUCAUSE member organizations. From left to right: Phillip Beidelman, Kyrsten Beidelman, and Charlotte Beidelman. On March 15th more than 26,000 runners participated in the annual running of the LA Marathon. 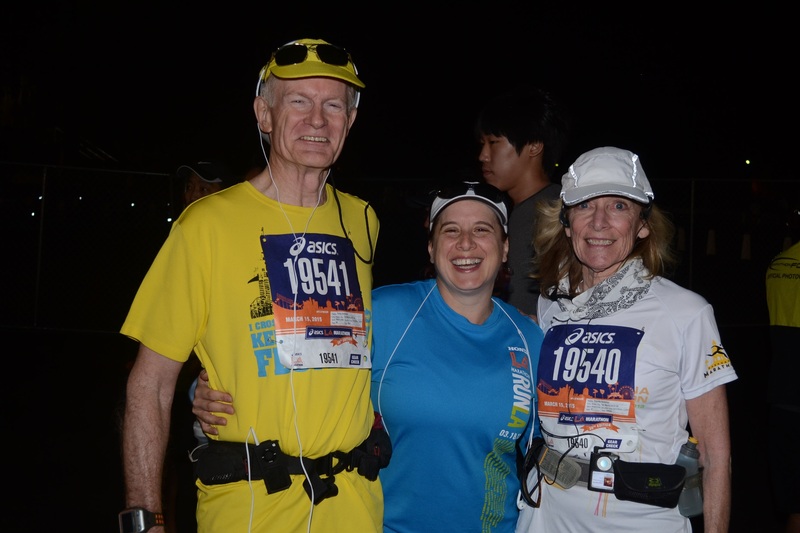 WTC’s President and Vice President, Phillip and Charlotte Beidelman, said the race was challenging and the course was beautiful, starting in Dodger Stadium and ending in Santa Monica, close to the beach. Called the “Stadium to Sea” course, over 1,000,000 spectators lined the course as the runners wound their way throught downtown LA, over to the Hollywood Walk of Fame, past Sunset Strip, Into Beverly Hills and onto Rodeo Drive, up VA/Purple Heart Hill, down to Ocean Avenue/Palisades Park, finishing in Santa Monica. The inaugural Los Angeles Marathon was in 1986, born from the excitement of the successful 1984 Olympics held in Los Angeles. This first LA Marathon had more than 10,000 entrants, making it the largest inaugural marathon in the world. Los Angelians have embraced this event, showing a strong presence along the route, yelling and cheering the runners on, many times by name since the runners name is printed on their front bib. Music, dancing, and other entertainment keep the runners going. WTC Consulting, Inc. is proud to be a sponsor and exhibitor at the CISOA & 3CBG 2015 Conference. 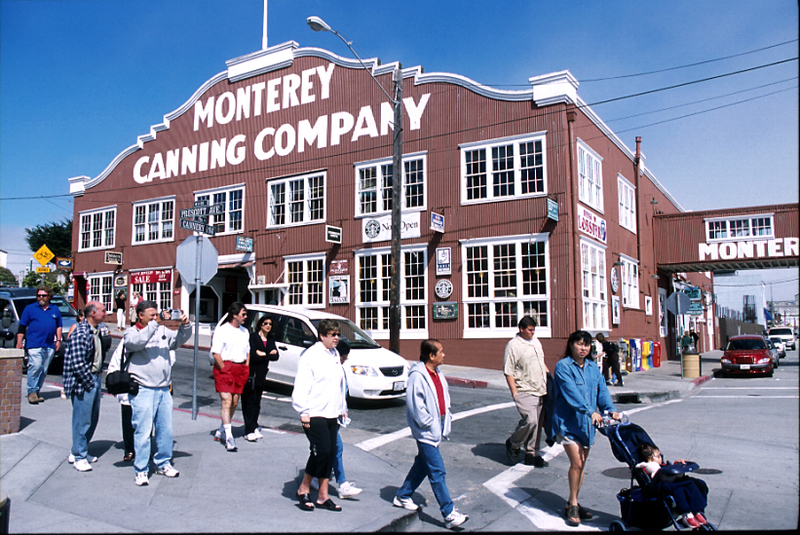 This event takes place at the Hyatt Regency Monterey on March 8-11 in Monterey, California. WTC will be hosting the President’s Reception on Monday night from 4:30 – 6:00 pm held in the conference Exhibit Hall. More than 325 attendees and more than 100 vendors are expected for the conference. The California Chief Information Systems Officers Association (CISOA) and the California Community College Banner Group (3CBG) have teamed up to hold this annual conference for a second time. The theme of “Partners in Student Achievement” will feature five supporting tracks: Leadership for College IT, Technology/Infrastructure, Application Development and Use, Programming Techniques, and Security. The conference will include a keynote address from California Community Colleges (CCC) Chancellor Dr. Brice W. Harris. The CCC is the largest system of higher education in the nation with 2.1 million students attending 112 colleges. Founded in 1987, CISOA provides direction to information systems professionals in California community colleges and increases recognition of the value and necessity of information systems for effective planning and management of individual districts and the California community colleges as a whole. The organization offers its members a yearlong Certification Program that trains them to lead and manage technology organizations on their campus. To learn more about the CISOA & 3CBG conference in Monterey visit www.cisoa.net. 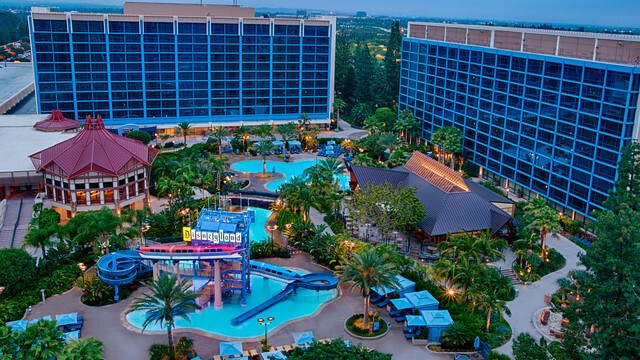 SoCal HIMSS is launching its first Innovation Lab as a part of the 2015 Annual Healthcare IT Conference. With the help of the Innovation Lab, SoCal HIMSS is encouraging Healthcare Organizations/Vendors to showcase their innovative solutions to the SoCal Healthcare IT Community. Innovation Lab is a great opportunity to demonstrate Innovative Healthcare IT Products to over 300 attendees. To learn more about the Annual Healthcare IT Conference visit www.socal.himsschapter.org. 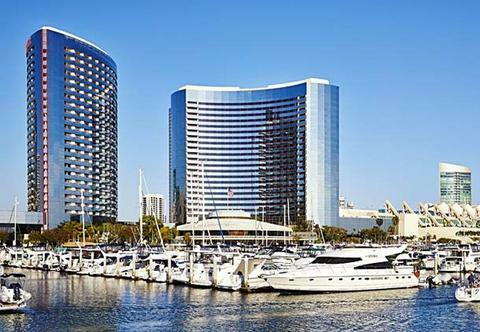 WTC Consulting, Inc. will exhibit at the annual EDUCAUSE Connect conference, held January 28-30, 2015, at the Marriot Marquis San Diego Marina. The theme of the event is “One Community. Two Locations. Infinite Connections.” The new EDUCAUSE Connect format creates highly interactive, action-driven professional development experiences focused on finding workable solutions, connecting people’s experiences, building professional networks, and growing individual and collective understanding of higher ed IT issues. During the event, participants will select a learning track created from the themes below and join a cohort of peers to network and share ideas — creating innovative strategies and leading change. Authentication and authorization are functions that touch almost every system and solution leveraged by universities. Faculty, students, and staff often juggle multiple access credentials for services that have become a vital part of their daily activities. This track will examine various elements associated with moving to a unifying identity solution for access, roles, and rules enforcement. The track will highlight federated approaches to include resources outside institutional data centers. Mobility is in a constant state of change. Devices, WiFi network standards, and cellular networks have experienced multiple generational changes over the last five years, and this rate of change doesn’t appear to be waning anytime soon. This track will explore the implications of this constant state of change that influences budgets, projects, teaching practices, staffing requirements, learning outcomes, and strategic plans. For more information on this event and the full list of educational sessions, please visit www.acuta.org. To learn more about WTC, visit www.wtc-inc.net and our blog at www.wtcconsulting.info. 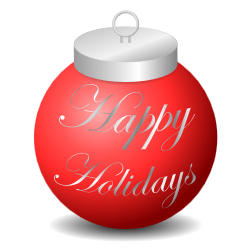 WTC wishes everyone a safe and happy holiday season! Be sure to visit WTC Consulting, Inc. in Booth #1130 during the EDUCAUSE 2014 Annual Conference at the Orange County Convention Center on September 30 – October 1, 2014 in Orlando, Florida. The show theme is titled “The Best Thinking in Higher Education IT.” More than 4,500 attendees and 260 exhibiting companies will participate. The Annual Conference program is derived from member-driven content organized across seven overarching IT domains: 1. Analytics and Data-Driven Decision Making, 2. Digital Content Libraries, 3. Enterprise/Administrative IT, 4. Leadership and Management, 5. 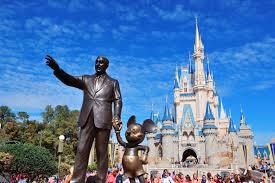 Security Compliance, Privacy, and Risk Management, 6. Service Management and Support, and 7. Teaching and Learning. EDUCAUSE helps those who lead, manage, and use information technology to shape strategic decisions at every level. EDUCAUSE actively engages with colleges and universities, corporations, foundations, government, and other non-profit organizations to further the mission of transforming higher education through the use of information technology. More than 500 speakers will be participating in 300+ sessions, 60+ webcasts and online sessions. Be sure to visit WTC Consulting, Inc. Booth #613, at the NACUBO 2014 Annual Meeting held in The Washington State Convention Center in Seattle on July 19-22, 2014. The 4-day event offers an opportunity for attendees to showcase solutions, initiate provocative discussions, and share effective strategies to manage the many challenges facing campus administrators. Eastern Association (EACUBO). Founded in 1962. Southern Association (SACUBO). Founded in 1928. Western Association (WACUBO). Founded in 1936. Central Association (CACUBO). Founded in 1909. 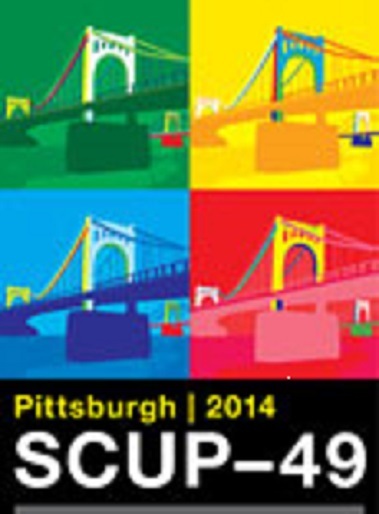 Join WTC Consulting, Inc., Booth #634, at the Society for College and University Planning (SCUP) 49th Annual, International Conference on July 12-16, 2014 in the David Lawrence Convention Center in Pittsburgh, Pennsylvania. WTC is pleased to exhibit and be a sponsor at this annual event. Over 1,500 senior-level higher education leaders and design professionals are attending. The Society for College and University Planning was established in 1965 and is a community of senior, higher education leaders who are responsible for, or are involved in, the integration of planning on their campuses and for the professionals who support them. SCUP’s Annual, International Conference & The Corner is a premier conference focusing on best practices in integrated planning. Activities throughout the conference will inform, challenge, and give you take away knowledge you can immediately apply on your own campus. Attendees will include a broad range of people in higher education who have responsibility for, or interest in, planning issues on their campus, including Chancellors, Presidents, Vice Presidents and Chief Operating Officers, Provosts, Principals and Partners, Deans, department heads, faculty, project directors, architects, engineering, and more.